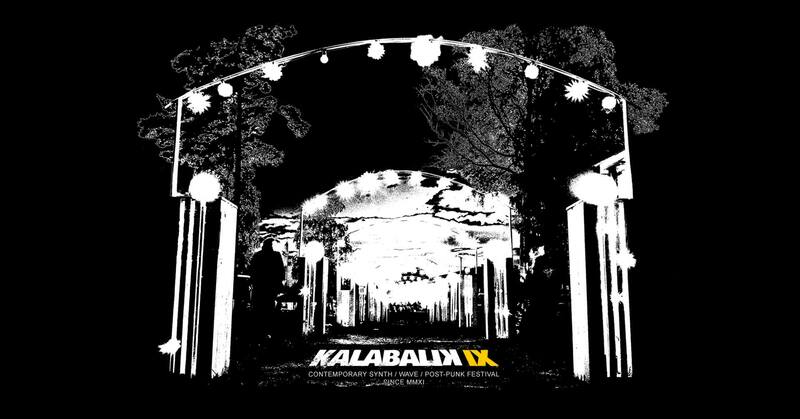 We welcome you to the ninth annual Kalabalik på Tyrolen. A progressive D.I.Y synth / wave / post-punk festival taking place just outside the small city of Alvesta, Sweden. Held at a dreamy 1960’s location presenting an eccentric mixture of contemporary music in a surreal setting. A retro-futuristic blend between the traditional and the unconventional.